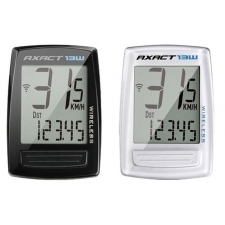 With the addition of more functions and features the VT230 is a top value wireless computer. 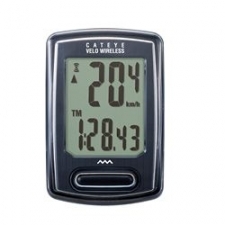 Single button operation means simple user interface and the large screen with enhanced digits allows easy reading. 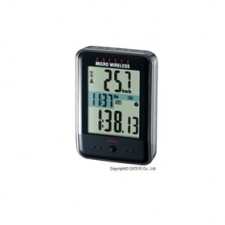 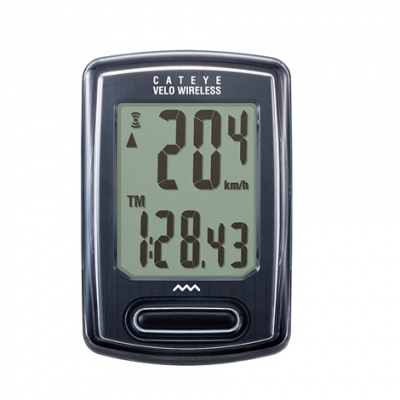 Buy your Cateye Velo VT230 Wireless Cycle Computer from Revel Outdoors.